You might be familiar with some of the services offered by standard product design companies. Is it worth it to hire one? The answer to that question is going to depend on what your needs are, and what resources you have available to you. Maybe you’re a new and exciting startup, or perhaps you’re an enormous company about to get your next revolutionary product off the ground. You may also have nothing more than a brilliant idea but no experience that will allow you to carry it through the design process on your own. What you should remember is that design and development companies can help you regardless of what stage of the process you’re on, and whether you’re a small company or a large one. Product design firms are built to handle the minutia of product development. One of the reasons they are so good at it is because they have an abundance of experience on which to draw. You might have the general idea of what your product is, how you want it to look, and things of that nature. But a product design firm will know about the nuts and bolts of a project, how to get it from concept to prototype, from assembly line to store shelves. They’ll be able to vet your product’s viability, and they will doubtless have insight about your niche that will prove invaluable as well. You can select the firm you need based on the products that you make, and more than likely there will be a good match for you out there. 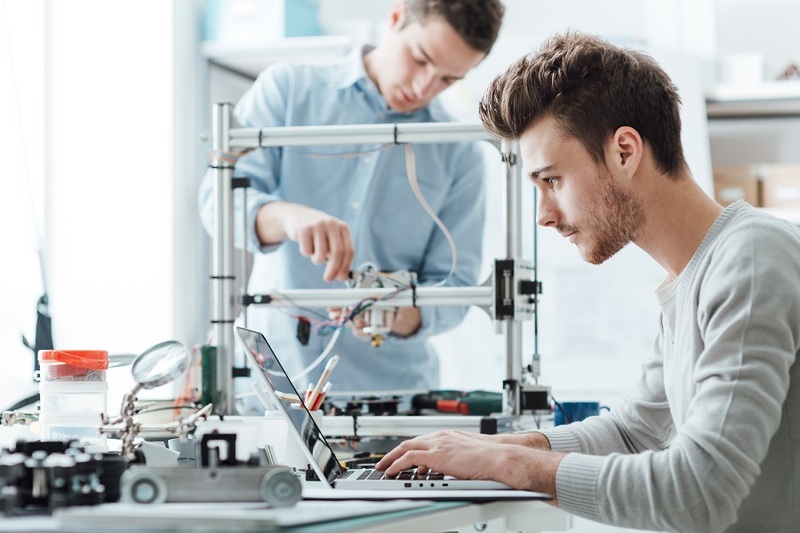 Whether you require mechanical engineering, electrical experience, or whatever else, you should be able to find a design team that can suggest the tweaks you need that will make your products better. It’s often helpful to have fresh eyes looking at a new product. They might notice a flaw that you didn’t realize was there, or they could suggest an addition that will make it a bestseller. Product design firms are generally multifaceted, swiss army knives of the design industry, as you might say. It is wise to contact one if you’re stuck somewhere in the design process, or if your product is near completion but you’ve run into an unexpected difficulty. Whether you’re at the prototype phase or you need that final push to get your latest design to market, know that product design companies exist to help you and allow your company to grow.